Show your referee spirit with this RefEDGE PRO – GOOD REFS DON’T BEND sticker. Good for water bottles, laptops, etc., etc. 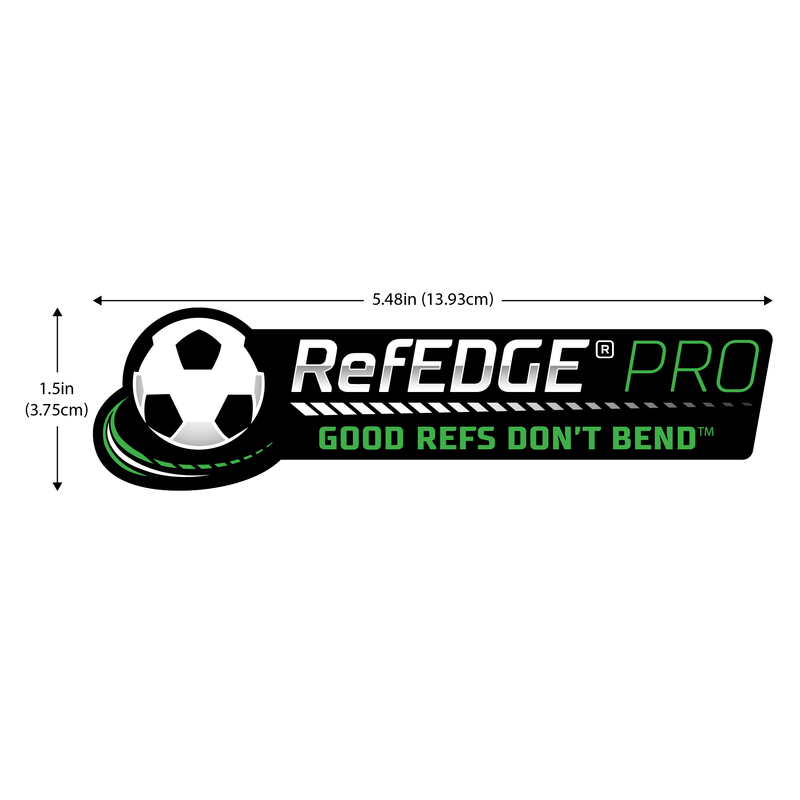 Weather-proof, durable and long lasting. Colors: black, white, green. 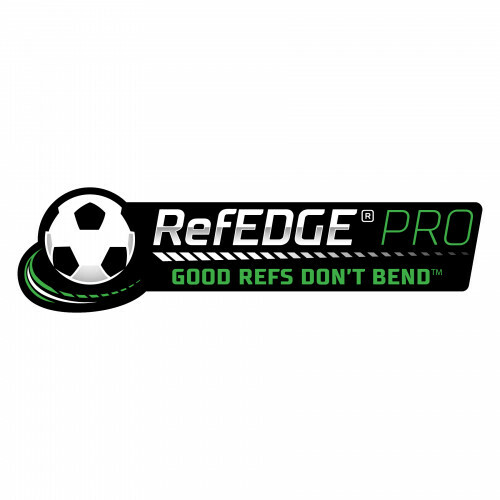 Show your referee spirit with this RefEDGE PRO – GOOD REFS DON’T BEND sticker. Good for water bottles, laptops, etc., etc. Weather-proof, durable and long lasting. Colors: black, white, green. 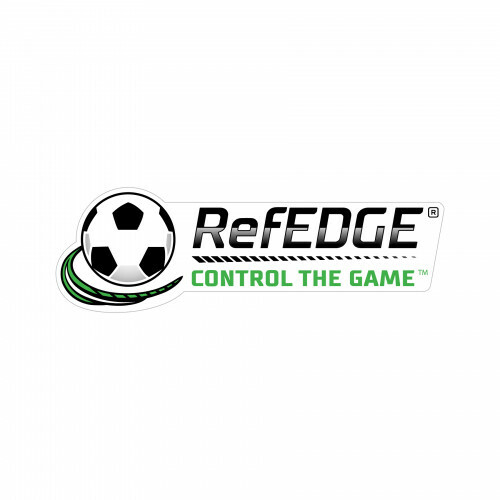 Be sure surface is clean and dry before application.